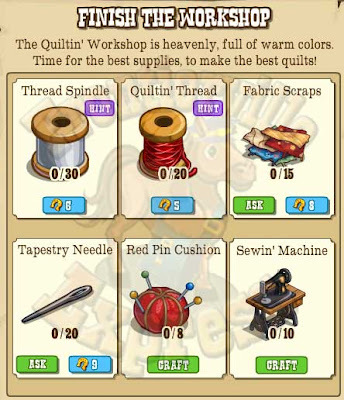 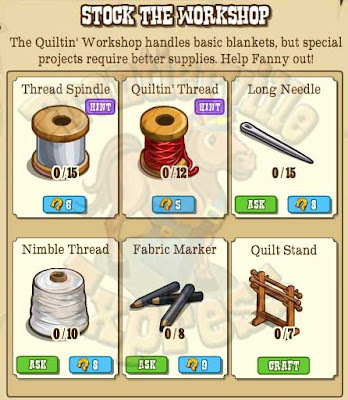 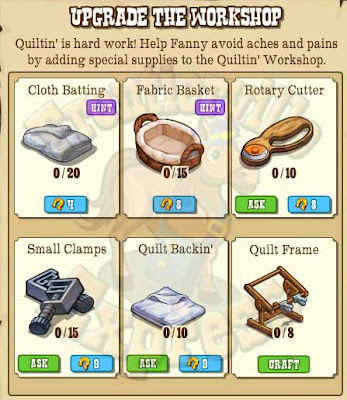 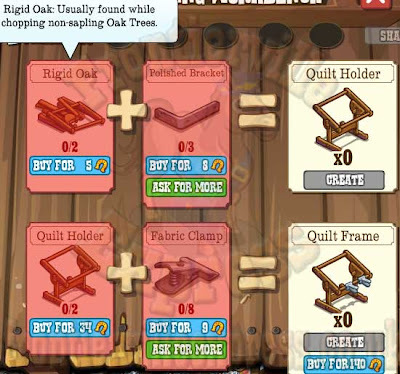 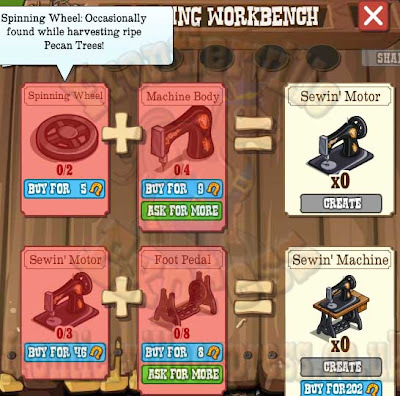 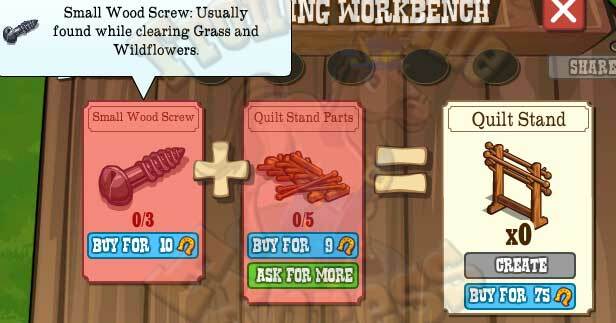 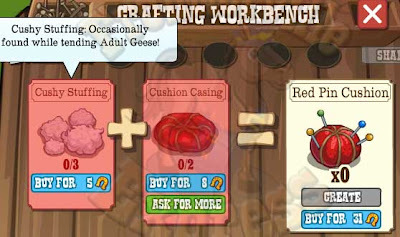 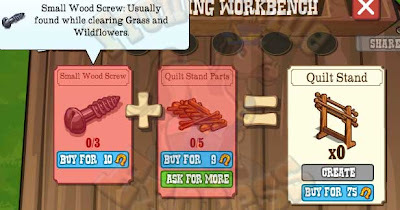 The Quilting Workshop is a four step building with the usual variety of items needed to make it. There's a couple homestead drops, requests and slowly increasing crafting items as we work through the stages ranging from the low to the high as we go. NOTE: Many drop items are reused, so check ahead and don't worry about extras, they will carry ahead to the next time they're needed. 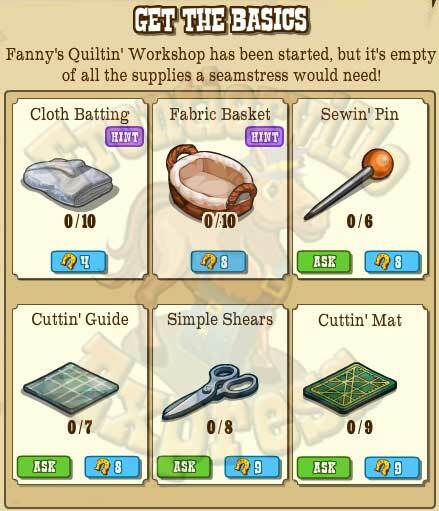 So, sit back under a nice big quilt and let us sew up the building needs.